You might have an idea for an application and you are thinking of hiring a developer to carry out, but you still do not know the steps you must take to define a mobile app project properly. 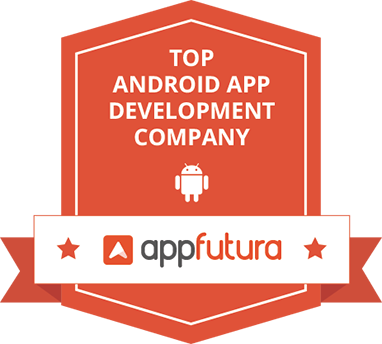 First of all you must ensure that the mobile app project you might want to be developed has the potential to succeed in the market. You must therefore analyze and define the target audience for your application. You have to determine what type of device it will be available. That is , is it Android, IOS, tablet or smartphone. Defining your mobile app project is very useful to find out at how your target audience will eventually use your app and at what times. 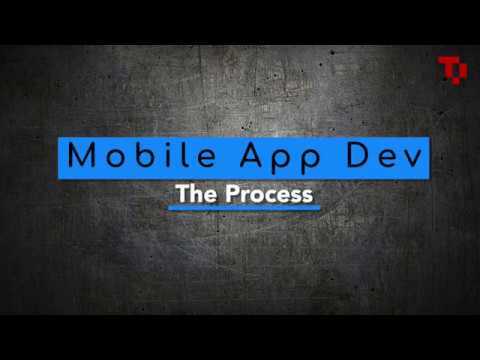 In the process of defining the mobile app project, you need to specify the app. Mobile app development companies cannot see what is inside your head, so try to convey the most information, as clear as possible. You might be a bit sceptical about this in the first place because you do not want to share the detailed information about your project with others. You also need to define the functionality of your mobile app. Ask yourself what is the use of the app itself and how the user will use it. Ideally, the prototype is visualized with the use cases, as a tool to establish the flow between screens. Explaining the functionalities by visualizing and defining it specifically, the developer will be able to understand exactly what he has to do. At Trendpro Systems Ltd, we not only develop mobile apps but also help your mobile app project be as complete and correct as possible.